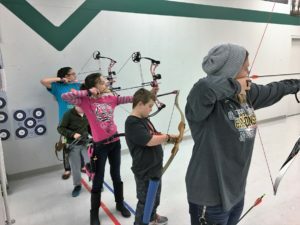 Goodwin Archery is a resource for education, training, and ongoing coaching of target archery athletes. Services are by appointment. For more information, please contact us at GoodwinArcheryCoach@gmail.com.